Access on the University network or off campus via VPN. Trial ends: 13 November. This resource is listed on our trials webpage and Discovered. Pishu (皮书) refers to official white paper, blue paper or green paper policy documents in China. They offer candid, in-depth policy recommendations on topics including climate change, social responsibility, the economy, energy conservation, food/drug safety, health care, human rights, international development, and rule of law, regional security, and women’s rights. 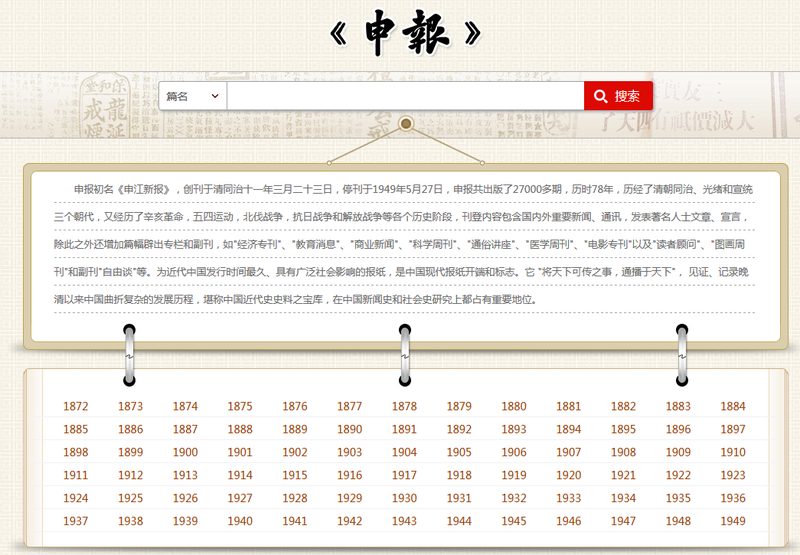 The database contains the full text of over 1,000 such books in Chinese and are full-text searchable. Access on the University network or off campus via VPN. Trial ends: till further notice. 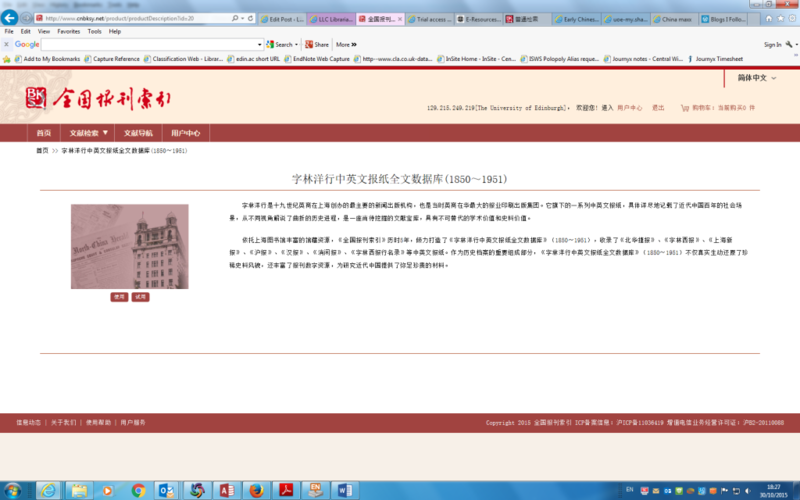 NIAS Press (NIAS = Nordic Institute of Asian Studies) has set up a very interesting web site, as an experiment with new publishing ideas, which my library colleague at NIAS Ms Inga-Lill Blomkvisk has shared with us. 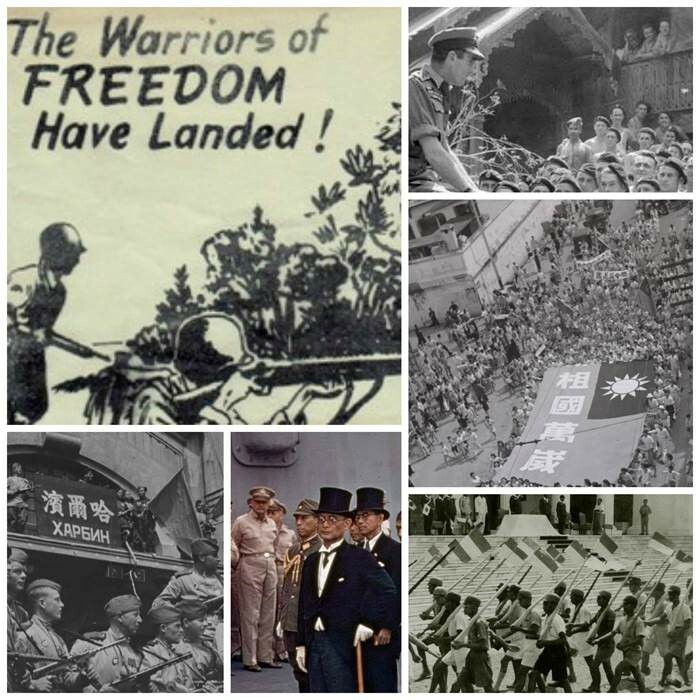 The website is called End of Empire and is designed as a newspaper and contains news from Asia from the 100 days following Hiroshima 70 years ago, updated daily with that day’s news. 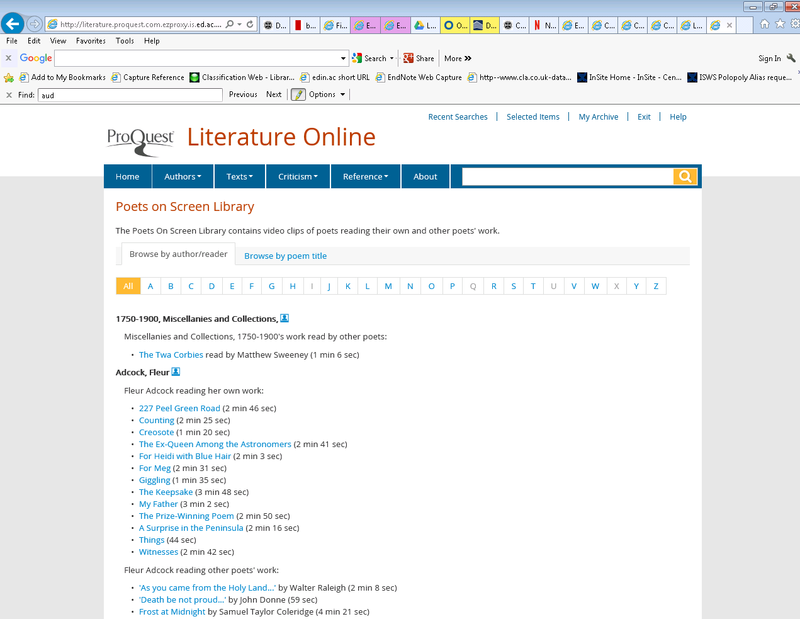 NIAS Press is collaborating with nearly a hundred international scholars to produce the website which will eventually result in a printed book. The website is freely available and contains interesting documents, analyses and photos. Visit www.endofempire.asia and read more.